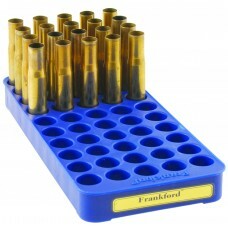 The Frankford Arsenal #9, 45 Round Perfect Fit Reloading Tray is a handy way to stage cases for relo..
Frankford Arsenal Quick-n-EZ Brass Polish - 4 oz. 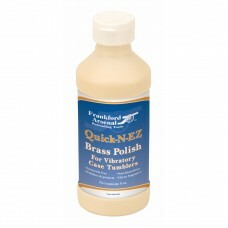 Frankford Arsenal Quick-n-EZ Brass Polish - 8 oz. 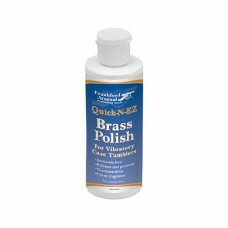 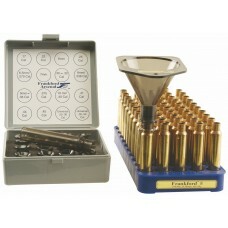 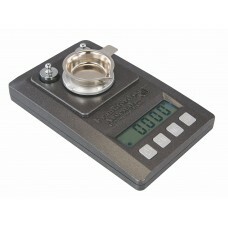 FrankFord Arsenal Brass Case Polish is specifically formulated for the reloading industry to protect.. 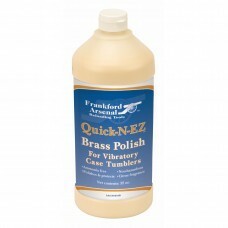 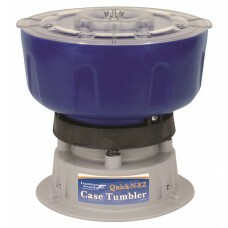 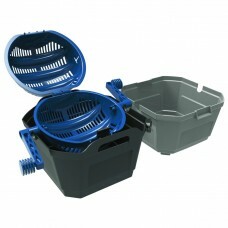 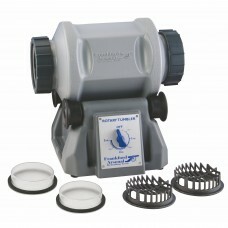 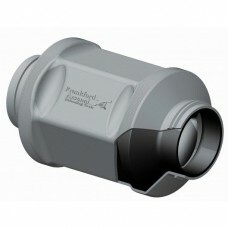 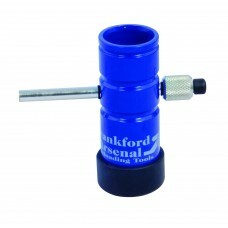 The Frankford Arsenal Quick-N-EZ Case Tumbler provides a quick, easy, and economical means..